Welcome to the Davey Treehouse! 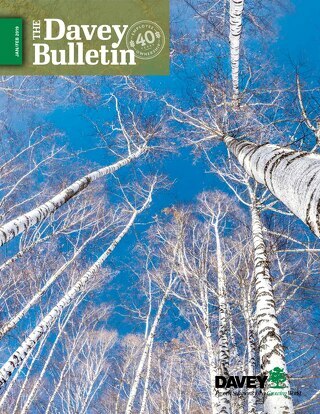 Climb in for tree facts, photos and fun! 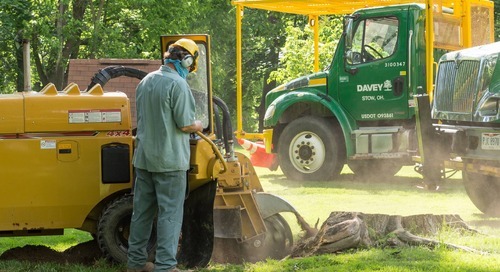 Request a free tree consultation by your local, professionally trained Davey arborist. In their quest for a quick bite to eat, rabbits can leave the bottom of plants totally bark-less. 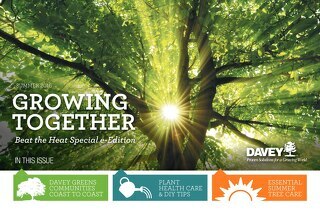 Below, read about how to prevent rabbit feeding, and learn how to help an injured plant recoup. Harsh sun actually works against evergreens in winter. 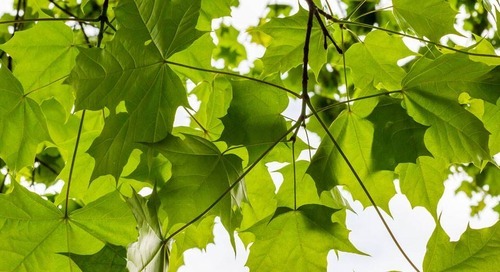 Come springtime, these endlessly green plants might turn brown from the damage. Find out more here! 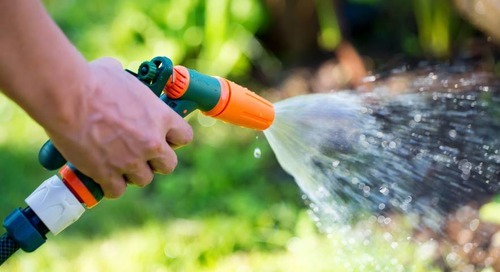 A soil test gives you all sorts of valuable information about the best way to care for your plants. 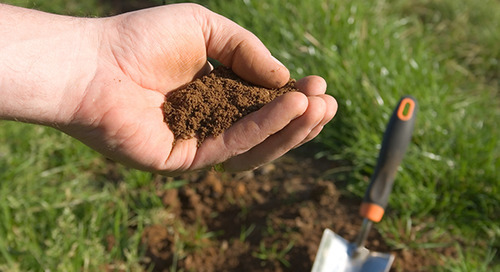 Below, find how, and why, to do a soil test. 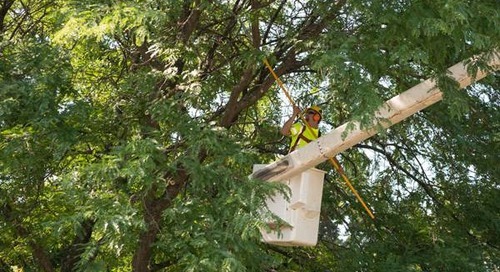 Large pruning jobs should be left to a professional, but trimming small branches and trees is perfectly manageable. 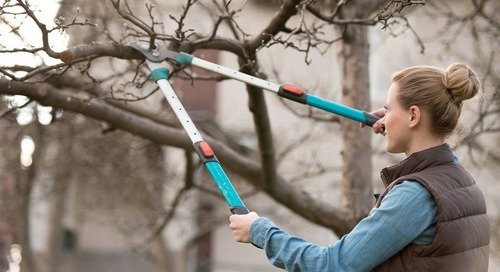 Keep reading for a step-by-step guide to pruning small branches and small trees. What Is Shearing, And How's It Different From Pruning? 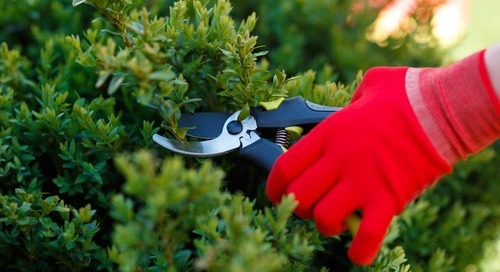 From pinching to pruning to heading to shearing, no two cuts are the same, and each technique gives our plants a distinct look and feel.Below, find out which is best for your plant. 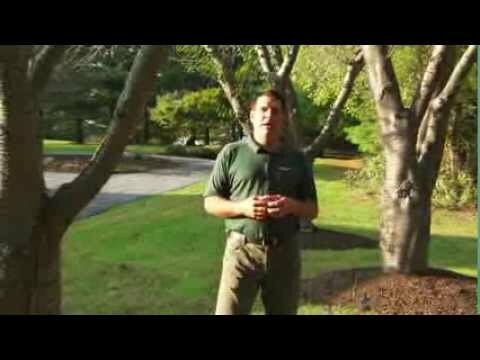 Is Tree Stump Removal Necessary, Or Is It Better To Grind A Stump? 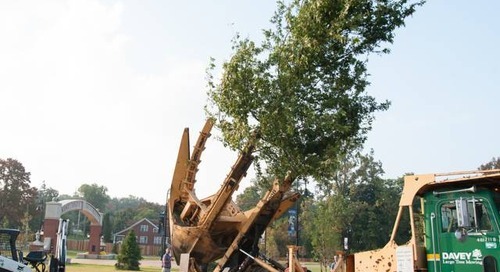 After removing a tree, what's left behind is that stump! Should you leave it, remove it Or, what about grinding the stump? Keep reading for answers about why and how to remove a tree stump. 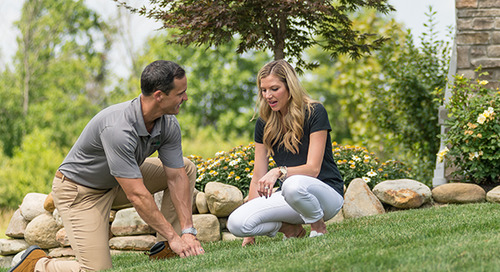 A well-groomed landscape not only makes a great first impression, but it can also drive up the value of your home. 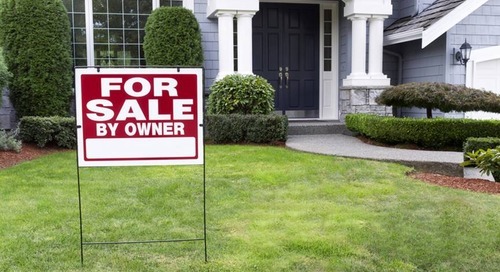 Read through some tips that can help you turn the best profit on your home. 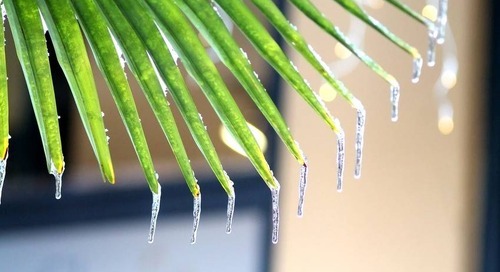 If you’re worried about a spear leaf that just won’t open on your palm tree, keep reading for some common causes—and solutions—to this palm tree problem. With protective wrap swaddled around trunks in winter, our trees can safely make it through the tough season. Watch out though they do expire! 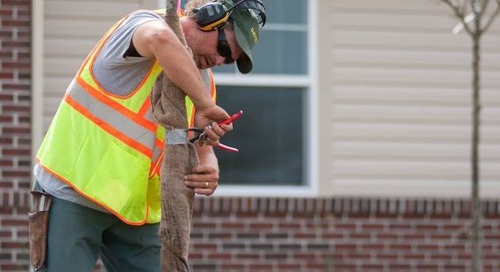 Read on to find out when you should remove tree wrap. 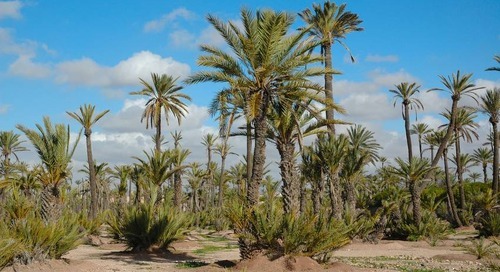 In some areas, palm trees do not get to soak up the sun all year round. 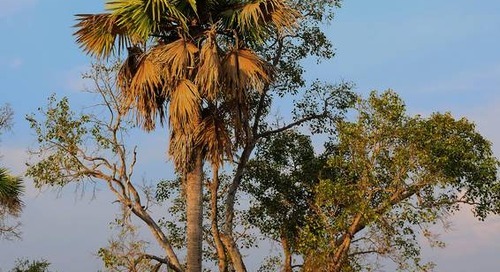 Harsh winter weather can be tough on these tropical trees. Read on to learn how to help them bounce back. 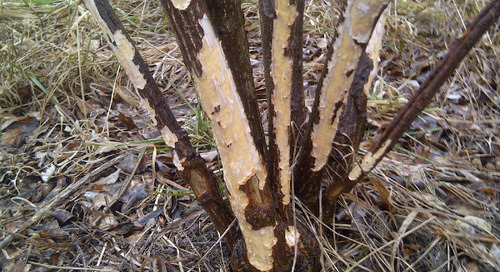 Interested in planting trees or shrubs in the winter? 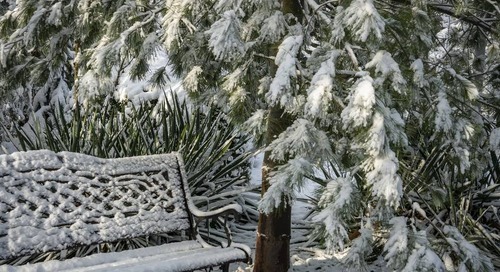 Here’s how to tell if it’s OK to plant in winter or if you should wait for a more suitable season. 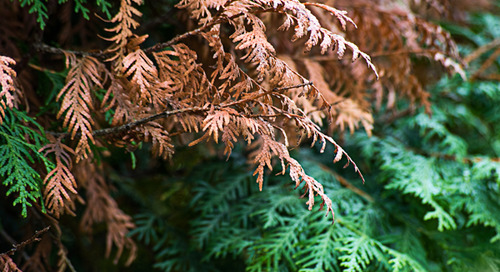 Are you seeing brown, yellow or orange needles on your cedar tree? If your cedar tree’s not living up to its “evergreen” name, keep reading to find out why. Does your palm tree have droopy, discolored leaves? Get back to enjoying your dreamy palm trees with this advice on restoring a droopy, brown tree.